Police have charged a suspect in the death of a six-year-old girl from the Kasabonika Lake First Nation, in northwestern Ontario. Officers with the Nishnawbe-Aski Police Service were called to a residence on Wednesday to investigate a report that a girl had been assaulted. 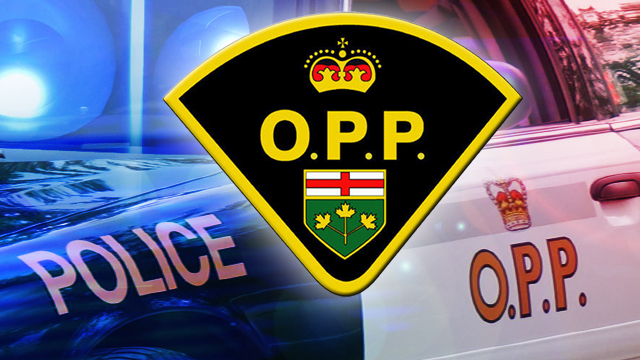 Ontario Provincial Police, who are now directing the investigation, say family members took the girl to a medical centre where she was pronounced dead. Police say that on the same day 21-year-old Lanny Edward Mekanak of the Kasabonika Lake First Nation was arrested and charged with second-degree murder. He was scheduled to appear in court Friday in Sioux Lookout, Ont. Police, meanwhile, said a post-mortem on the girl’s body had been scheduled for Friday in Toronto.